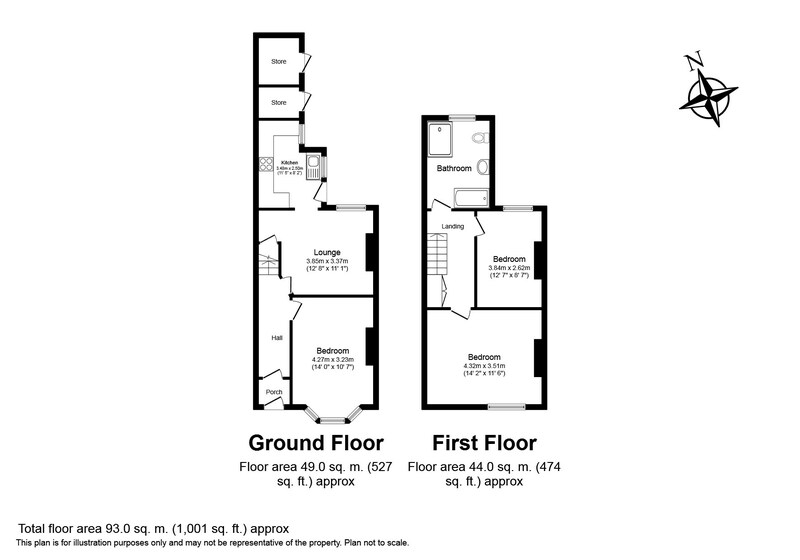 Indigo Greens are proud to have this 3 bedroom shared property available - with only 1 room still available. 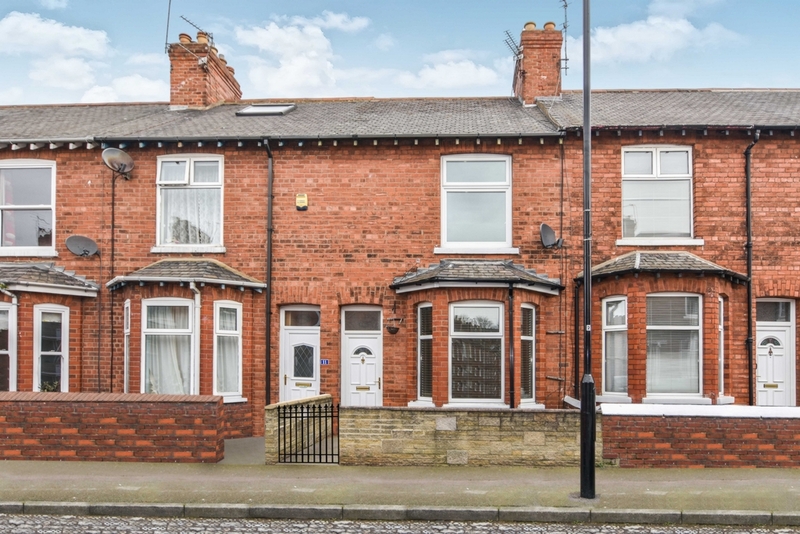 The property is in the sought after area of Bishopthorpe Road/ South Bank, close to local amenities, the railway station, racecourse and city centre. 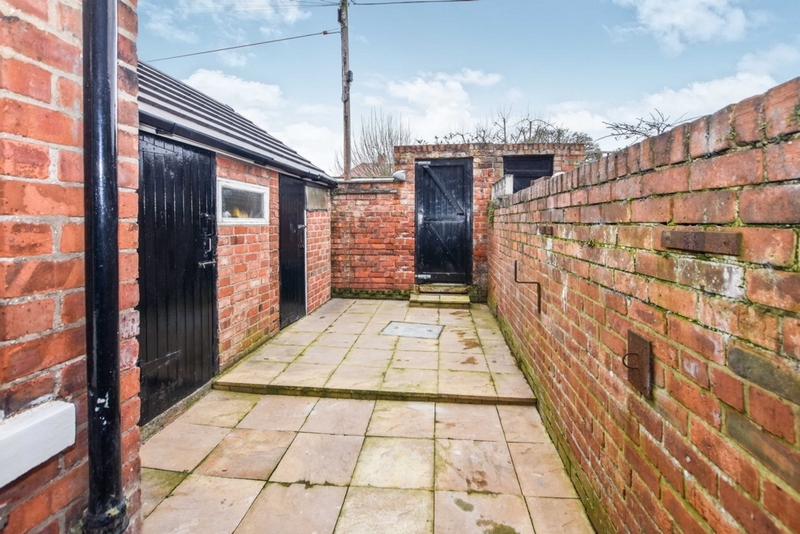 The property has gas central heating and UPVC double glazed windows and doors. 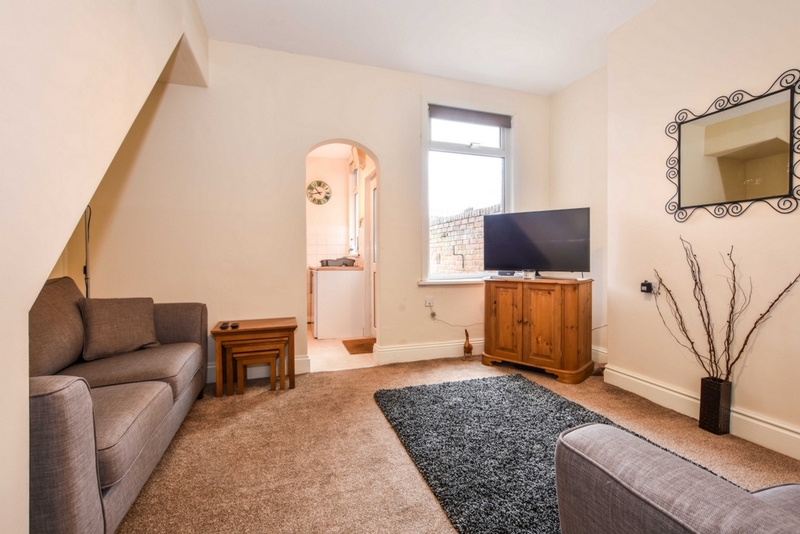 It is fully furnished throughout and comprises of shared lounge, kitchen (including use of fridge-freezer, washing machine, tumble dryer, dishwasher, cooker), bathroom with 3 piece white suite and walk in shower, rear yard and bicycle storage. This is currently an all female household. Bills are included in the rent(Council Tax, Electricity, Gas and Water), including broadband and Sky TV. Unrestricted street parking is available within this area. 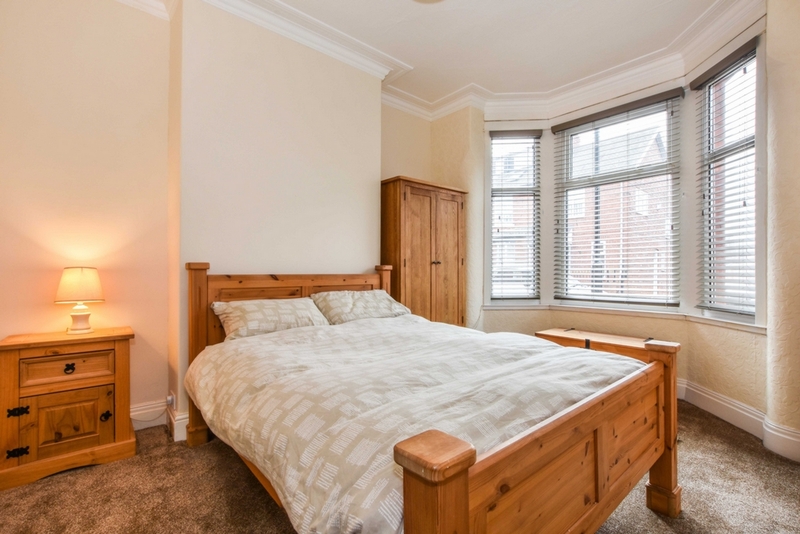 The room available is a large double room on the ground floor (as pictured). Single occupancy only. Sorry no smokers, no pets. 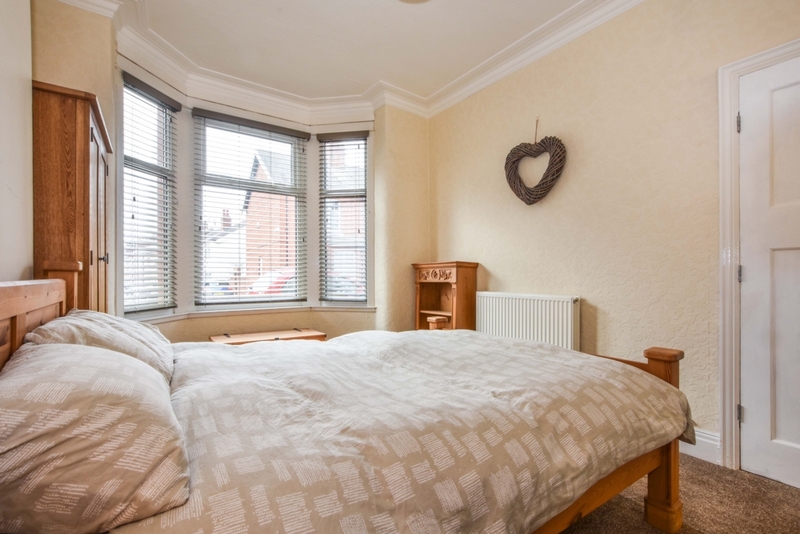 Double bed, bedside cabinet, wardrobe, bookcase, Venetian blinds, carpet, electrical sockets, radiator, UPVC double glazed bay window. Sofas, tv, tv cabinet, table nest, drawer unit, carpet, upvc double glazed window, rug, mirror on wall, roller blind at window. 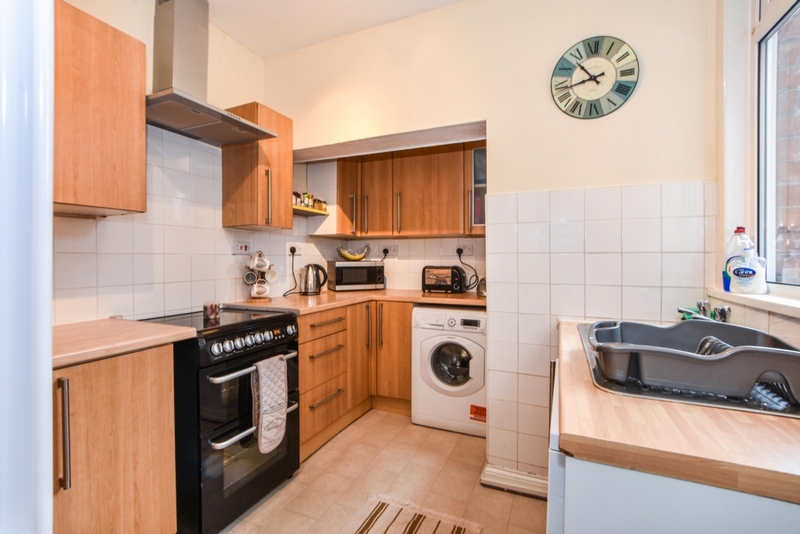 Base units, wall units, fridge freezer, electric cooker, washing machine, microwave, toaster, kettle, dishwasher, sink with drainer, extractor hood, UPVC double glazed window, smoke alarm. White 3 piece suite - bath, sink, toilet. 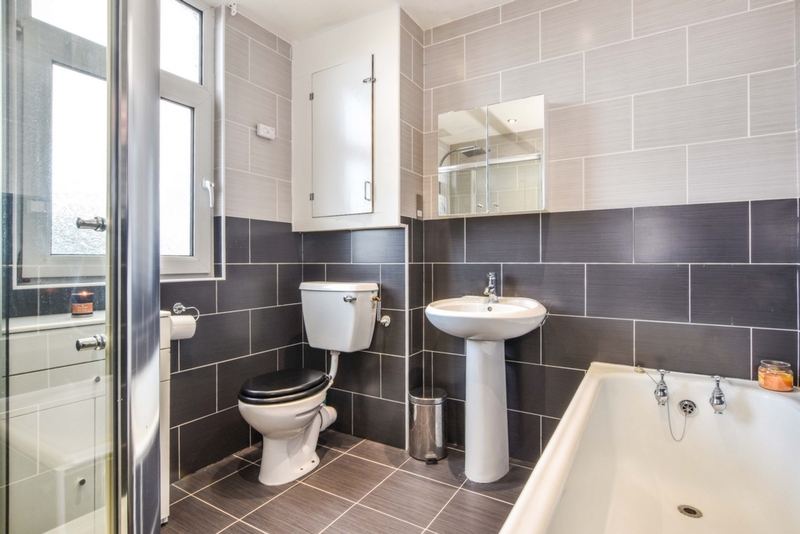 Walk in shower with rainfall shower, tiled floor and walls, storage drawers, upvc double glazed window opaque glass, spotlights, towel heater, mirror cabinet.